I was again visiting my mother in Bath Royal United Hospital at the weekend. She has fallen and broken her right hip at home but is making a good recovery so far (see earlier blog). The hip operation has caused thankfully few problems or pains. 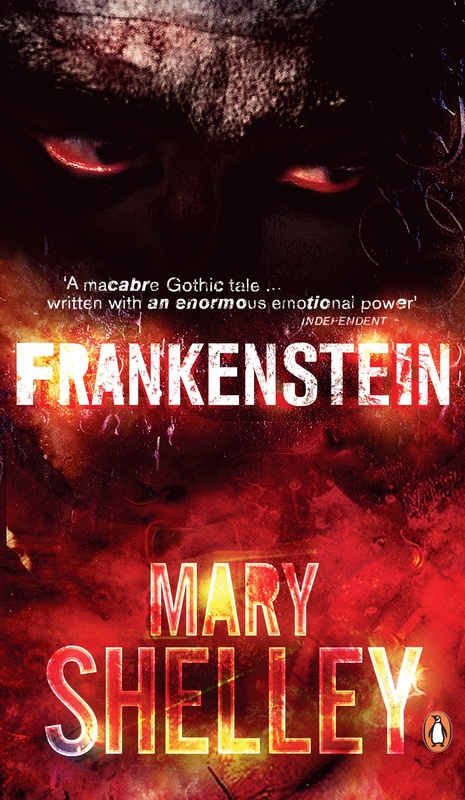 She was showing off the scar which looks like something Victor Frankenstein might have managed – a raw purple wound from waist to half way down her thigh it seemed. A closed up gash, sewn together at intervals like the mouthful of grinning teeth in a Halloween pumpkin. 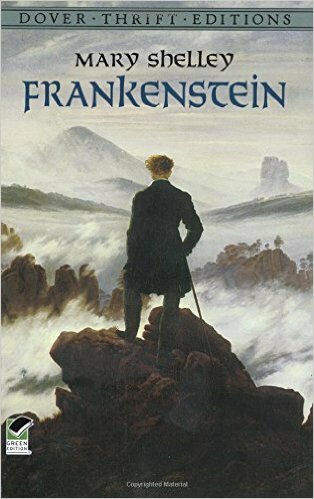 It really did make me think of Mary Shelley’s novel but in particular of one of my favourite passages in which the newly created Creature stumbles into the world, his senses ill-tuned, untuned, his mind void of language or any categorising facility. He sees a blur which only slowly becomes a recognizable world. And to be brutally honest, it was also in thinking of my father that this passage came to mind. I have written a little about his growing forgetfulness in this blog (see earlier blog). With his wife’s absence for almost 3 weeks now, his confusion becomes ever more obvious. How strange that two related phenomena have such opposite effects. I love Shelley’s version of the first few years of a child’s perception because of its freshness and original immediacy of observation, to a great extent freed from the categories of language and preconception. But once we have grown used to such enabling props and supporting structures, the loss of them yields not freshness at all but absolute panic, fear, anger and bewilderment. I wondered whether playing over Shelley’s words (in edited form) and then systematically reversing them would evoke something of both states at either end of a life. The result, in the form of a specular poem, is given below, and I hope is an equivocal sort of success perhaps . . .